1, Click on any PNG thumbnail image of the game that you want to download; a bigger image will open up. 2, Right click and select the option save image. It will be saved to your hard disk. 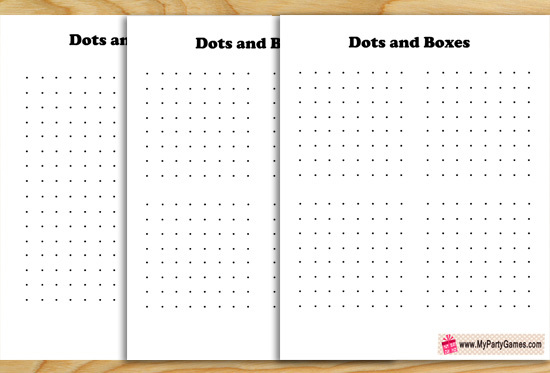 Most of these free printable games are in PNG format. You are not allowed to share any of my images and files on your website and facebook etc.